Nice "photo"manipulation, Rygeku. 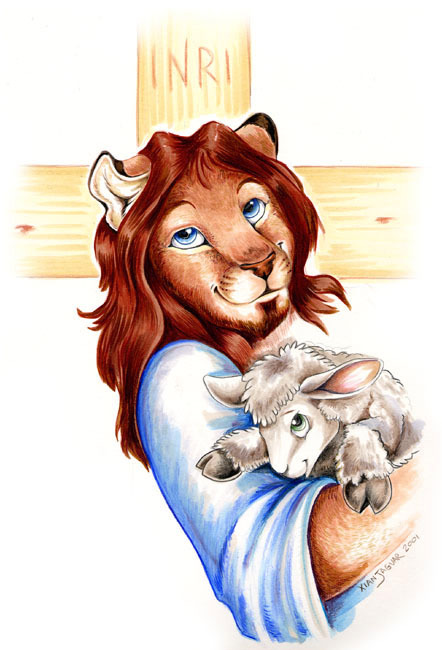 Here's the original, for anyone who's curious: http://photos1.blogger.com/blogger/236/421/1600/Jesus2.jpg. It's by XianJaguar. 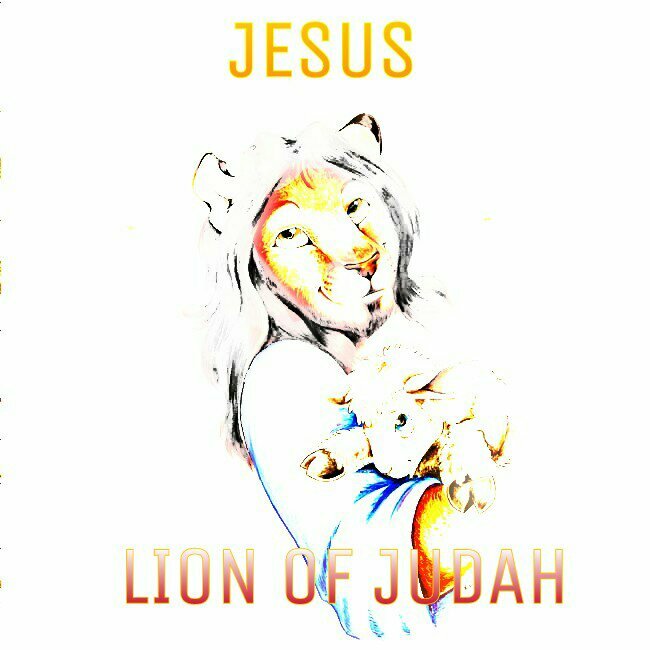 Yes, thank you, I did this to make Furry Jesus look like this because it is written in the book of Revelations, That Jesus is One, The Lion Of The Tribe Judah, Two, His hair is as white as wool,and his beard is as white as Snow, Which is why he looks this way,Our Great God Almighty.